MORE GREAT EVENTS & SIGNINGS FOR CAROLINE IN 2016! 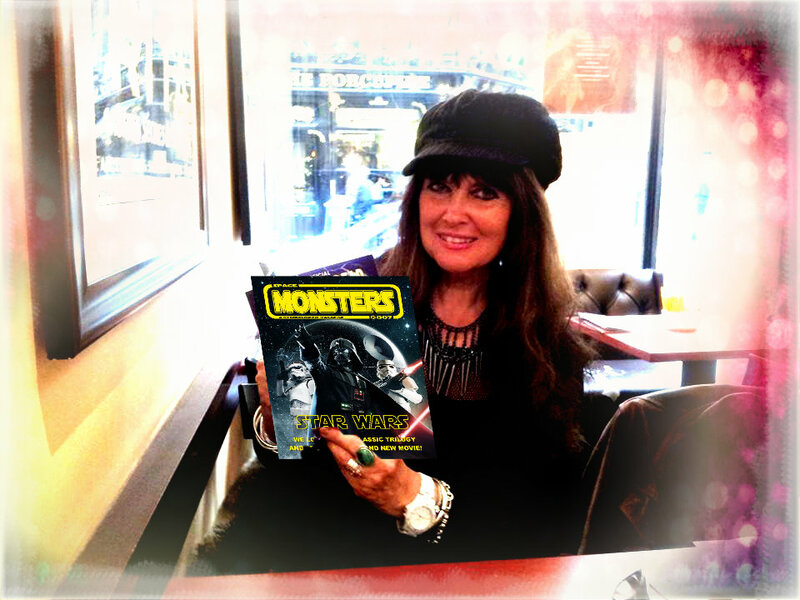 Lots of fab things to look forward to from “Space Monsters” columnist Caroline Munro in 2016 including some exciting events and horror festivals. For more information check out the Caroline Munro News Group on Facebook. CAROLINE MUNRO AUTOGRAPHS & MAGAZINES – SPECIAL OFFERS! Space Monsters issue 6 is a very special issue featuring a celebration of our columnist Caroline Munro including overviews of Starcrash and Golden Voyage of Sinbad, a Caroline Munro double cover, a look at Captain Kronos with specially commissioned poster art by Billy Chainsaw, The Caroline Munro Diaries (written by the lady herself) and lots more! You can also buy officially approved and endorsed AUTOGRAPHED (by Caroline Munro) copies of issues 4 and 5 of Space Monsters Magazine, both of which feature Caroline’s regular column The Caroline Munro Diaries! 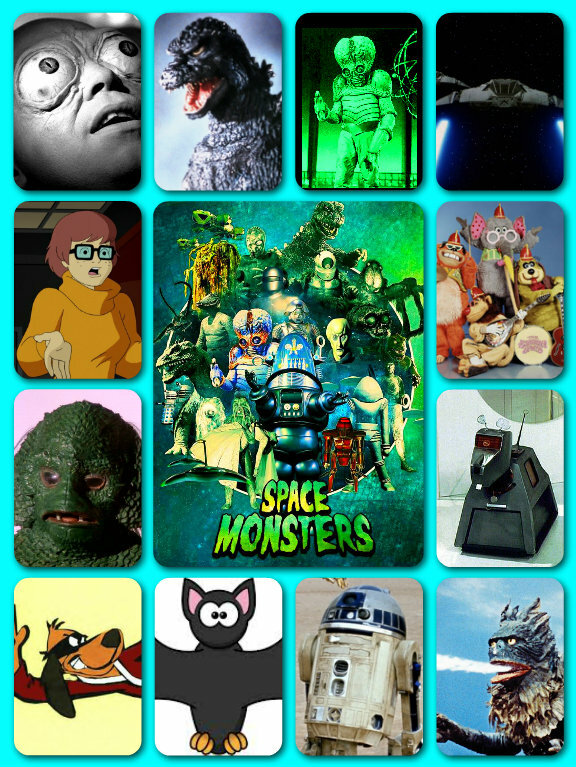 ORDER “SPACE MONSTERS MAGAZINE” AUTOGRAPHED BY CAROLINE MUNRO HERE! Don’t forget to check out the Official Caroline Munro Website and Facebook Page – see more links below. You can watch Space Monsters Magazine editor Cyberschizoid interviewing Caroline at the Cinema Surgery horror festival over on the Space Monsters Magazine YouTube Channel.